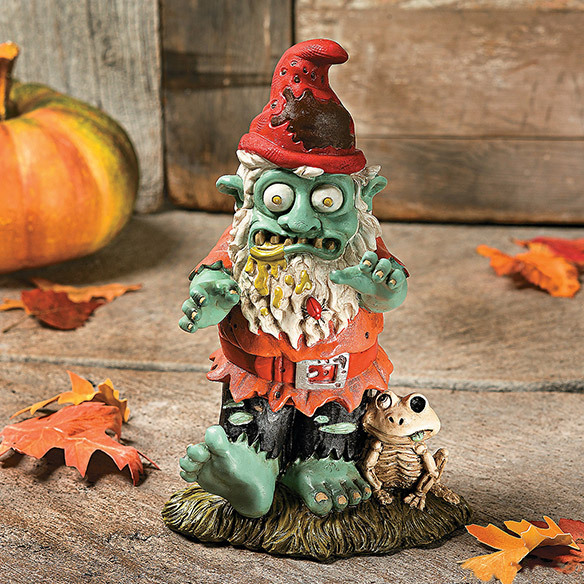 Zombies are cool all year round, but especially at Halloween. 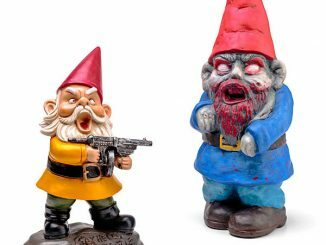 Now is the perfect time to pick up these Zombie Garden Gnome Statues and decorate your front yard. 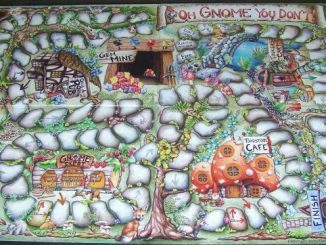 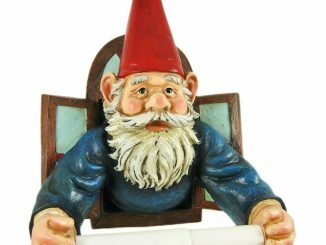 Unlike the cute garden gnomes, like the Travelocity Roaming Gnome, these reanimated gnome corpses are creepy and hungry for brains. 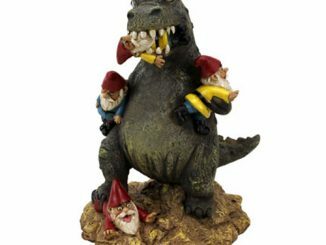 They would be a great addition to any garden alongside other cool statues like the Zombie of Montclaire Moors, Evil Scarecrow, or Garden Mummy. 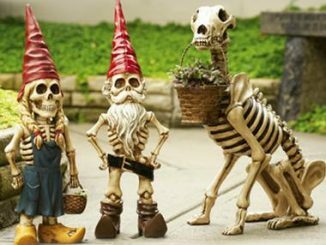 Forget about those cute garden gnomes you see here and there – on Halloween everything has a dark side. 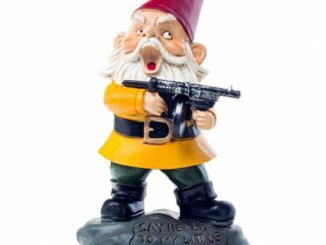 Darken your doorstep, driveway or window box with this diabolical Gnome figurine – he’s not smiling, he’s looking for a way to take you down on Halloween. 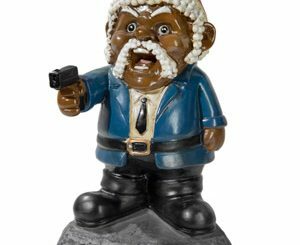 Put him indoors or out – he’ll get you either way. 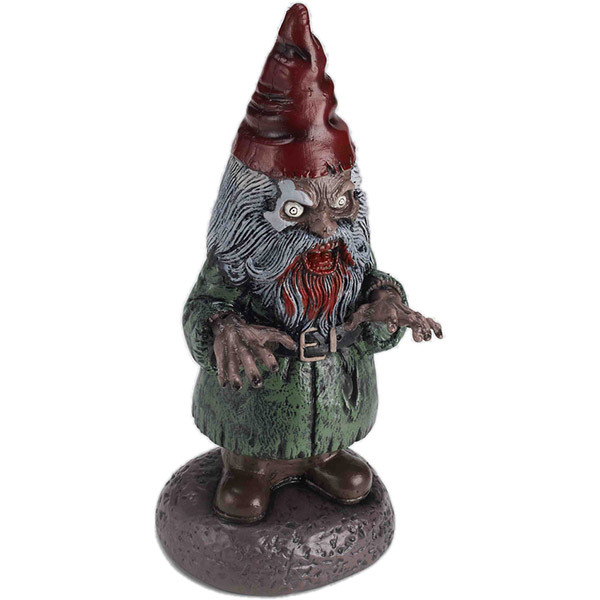 The Zombie Garden Gnome pictured on the top of this page is available for $17.96 with free shipping at Amazon.com or for $12.99 at SpiritHalloween.com. 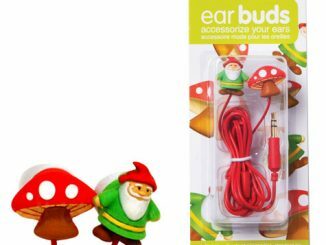 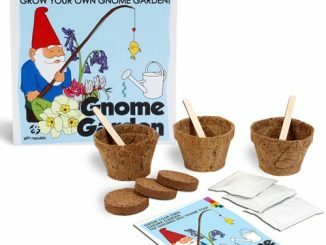 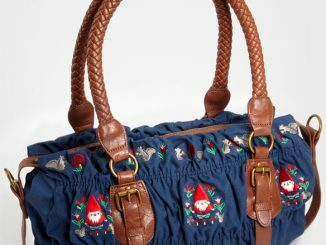 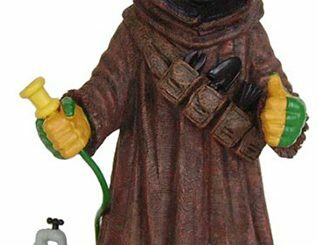 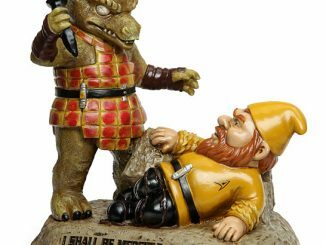 The Creepy Garden Gnome pictured on the bottom is $16.99 at Amazon.com.